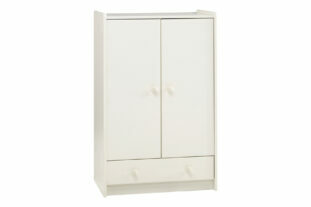 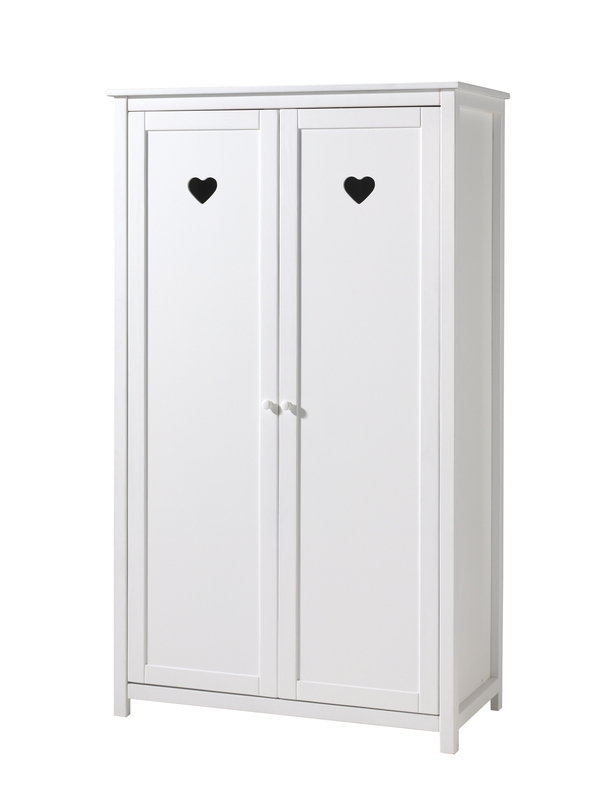 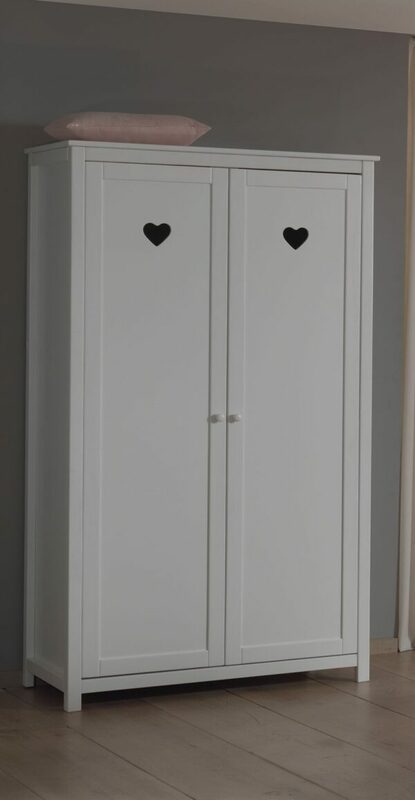 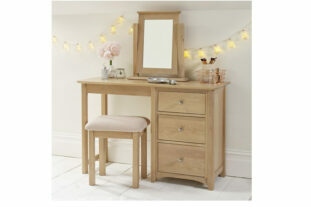 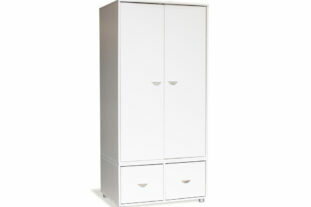 A stylish double wardrobe with that will look lovely and timeless in any bedroom. 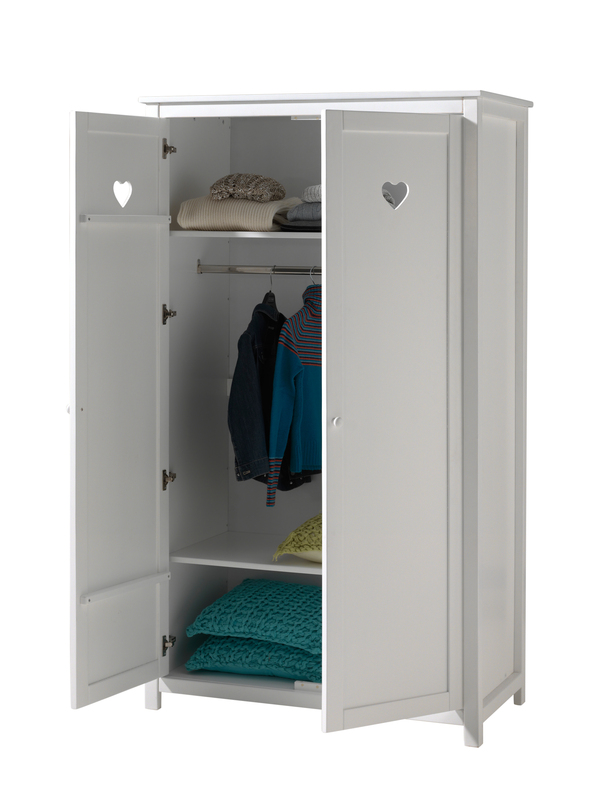 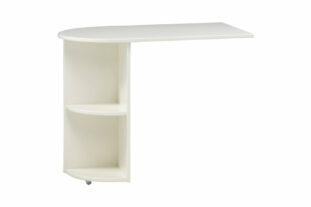 Includes a hanging rail and two shelves, which provide plenty of storage for all your clothes and accessories. 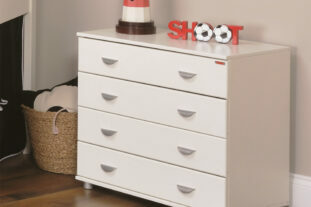 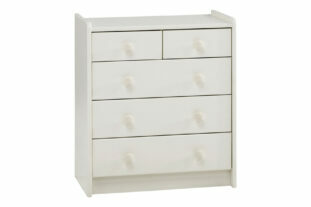 Finished in a fresh white palette, it’s perfect for your child’s bedroom and will last throughout the years.